Sarah was AMAZING to work with. 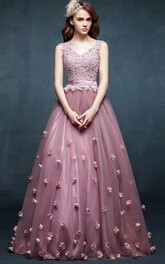 I was so detailed about what I wanted and she pretty much let me design my own dress. I am so happy with the way they turned out, I have already received so many compliments on them! She was so patient and kind in the many months I talked to her. 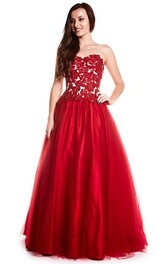 The dresses also shipped very fast ! She exceeded my expectations and really did amazing work ! Thanks so much Sarah ! Sarah made 13 custom dresses for me 11 of which was this style and she did an AMAZING job! She even brought the neckline up for me so they wouldn't be too low cut and they turned out great. I trusted her to make each dress and she exceeded my expectations. All the dresses were made with color no. 20 from her chart with the gold sequin top. They also arrived 2 weeks early. They are a little long so some of them may have to get theirs taken up once their shoes arrive but I would rather them be too long than too short. If you're nervous about working with Sarah, don't be! My bridesmaids dresses turned out phenomenal and better quality than some of the dresses in the bridal stores. I'm a happy customer!!! This dress is absolutely gorgeous! Sarah was so wonderful to work with throughout the entire process. She gave me her professorial opinion and made me feel comfortable and confident in my decision. 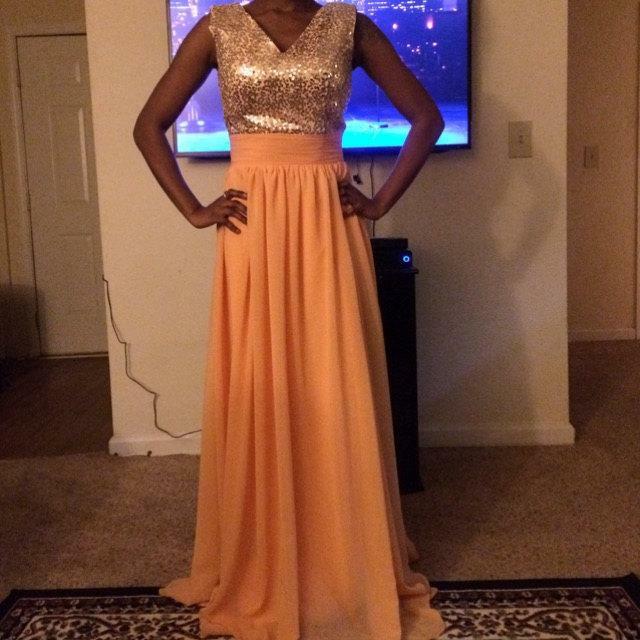 I had this dress made in a one shoulder for my junior bridesmaid--I wanted to test the gold color. I will be ordering 5 more bridesmaids dresses in the two shoulder deep V. Thank you for great customer service and an outstanding product. 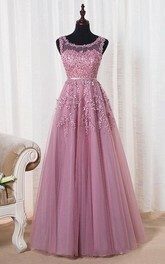 The dress is well made and shipped unbelievably quick. Thanks again! The dress was exactly what I expected. It fit perfectly and was great for my party. 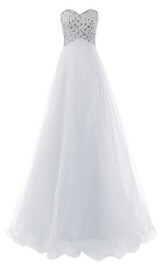 June Bridals purchase - seller answered all of my questions and quickly, she offers nice perks, and it shipped fast. I highly recommend this shop and this gown. Couldn't be happier with the fit and customer service! Ordered the exact size I usually wear is the US. I was skeptical with ordering overseas however the sizing was perfect and there was speedy shipping. 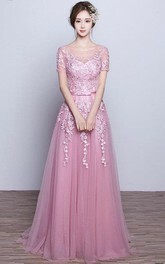 Got my dress within 4 weeks from the time my order was placed. Great price, GREAT DRESS! 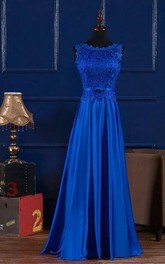 I would recommend this dress for any party! 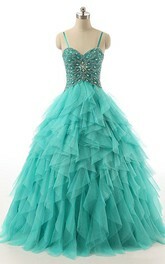 This dress is gorgeous!! I was very impressed with how quick it shipped after I had ordered!! Sarah was very friendly as well! Absolutely fantastic. 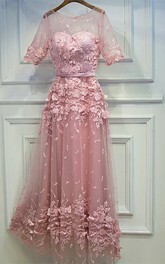 The dress arrived very fast but I waited until now as my maid of honour could only wear it now. It suits her perfectly. we went with a soft yellow bottom and she looks so beautiful in it. The dress couldn't fit her any better. I'm so relieved as this was my first purchase from Sarah and it is wonderful. I did end up paying import taxes but it was well worth it. GREAT quality, fits perfect!!!!! Thank you, will be ordering more!! 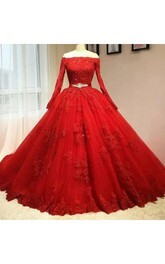 This dress perfect! 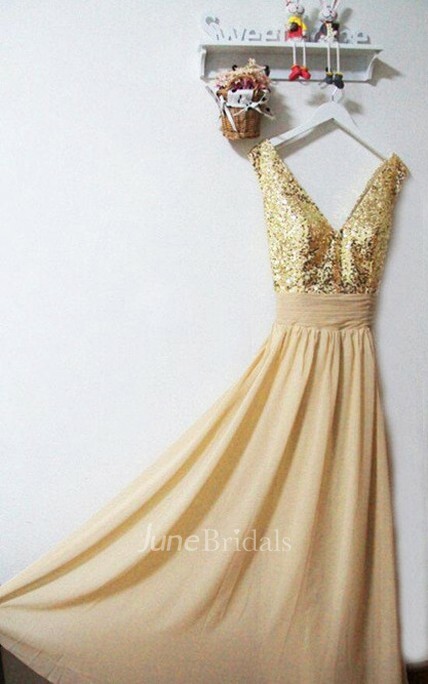 I spent months looking for the perfect gold bridesmaids dress, and here it is! 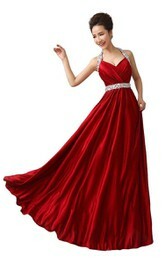 The dress is incredibly well-made and flattering for variety of body types and styles. 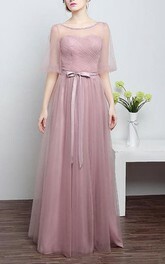 I am so excited to have a unique and stunning dress for my bridesmaids. Dresses came in and fit perfectly. Sequins were just what we were looking for and even though the skirt was a little lighter than expected everything looks great! Happy bride to be! Thanks! Sarah was wonderful to work with! 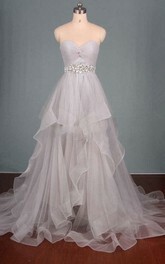 I ordered 10 of these dresses for my bridal party! They came extremely fast and look exactly like the picture. They are so beautiful and I can't wait to post picture from our wedding in October! I would order from Sarah again in a heart beat!! Fast service and looked great! Dress looks nothing like it does on page. Very cheap and has bad odor. Dress did not come as agreed upon. Designer argues and does not make dress as the customer wishes, but does what she wants instead. Dress was made too large and too long. Designer expects you to pay a tailor to fix what isn't right. Refund should have been offered if it was good customer service, but it was refused. Now I have one bridesmaid out $200 and a dress I do not want.